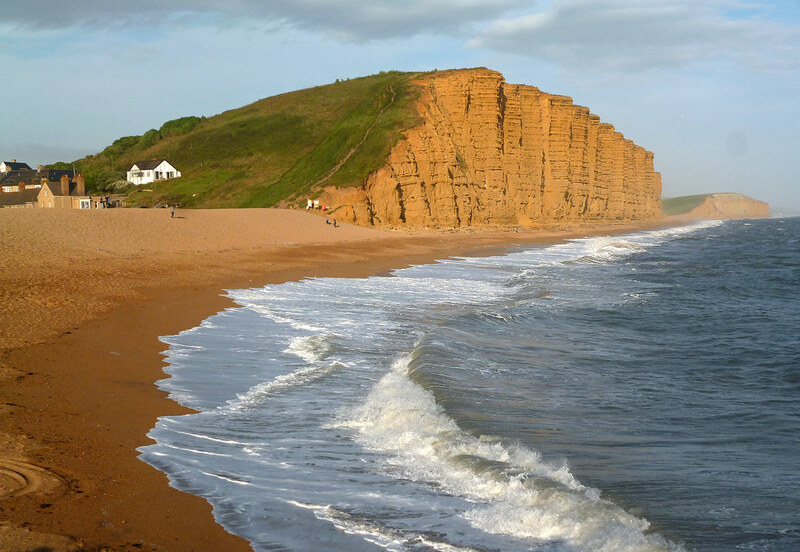 West Bay is on the South West Coastal Path and forms a convenient stop for walkers with its harbour. pubs & food kiosks.The Meadowlands alongside the River Brit are worth exploring. Bins are provided. 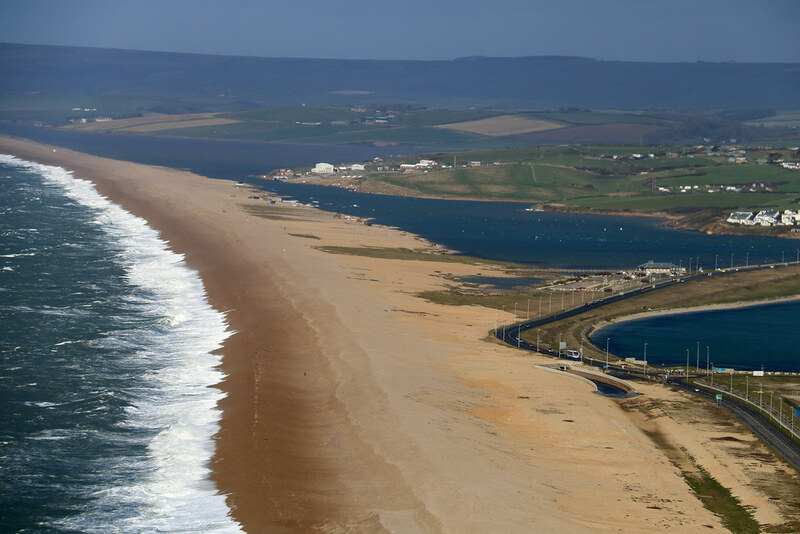 The beach is manually cleaned by West Dorset District Council. However. Dogs are banned from May to September and dog bins are provided outside of these times. dogs are permitted all year on the beach along the East Cliff area only. Where is West Bay - East Beach? 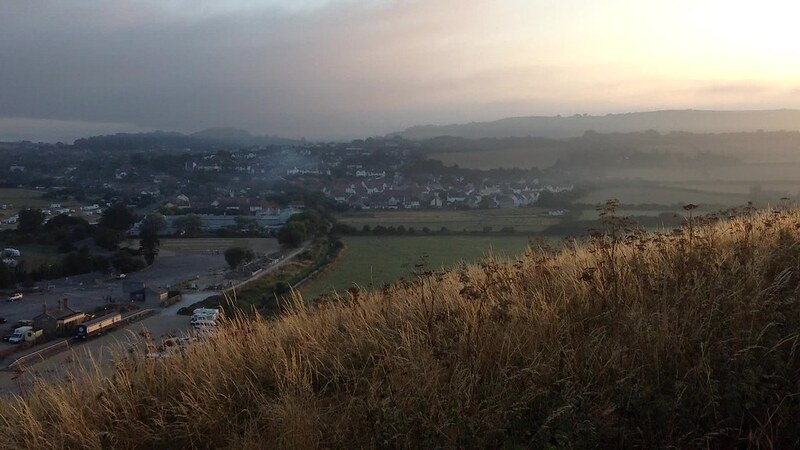 West Bay is signposted from the A35 near Bridport. Less than a 5 minute walk from all car parks. Bus service from Bridport. Dorchester is nearest train station.